A great advertisement is like a catchy song. You can’t get it out of your head. It lingers for days, months and even years until the information about the product or service advertised is needed for a purchase decision. Here are 10 examples of ads we’ve seen recently in print, on TV and even on a billboard, and what we like about them. Chances are you’ve seen the “Real people. Not Actors.” commercials that Chevrolet has been producing recently. The ads focus on creating an authentic experience by televising “real” reactions of focus group members to information about Chevy cars. That’s what makes the Progressive commercial ingenious, says Social Media Manager Bethany. They instantly call the Chevy ads commercials to mind with the focus-group feeling and over-the-top “authentic” remarks about car insurance. But the presence of Flo and Jamie, Progressive personalities, sets you up for the punchline that inevitably appears in their commercials. The commercial achieves success by making you laugh while it details the benefits of their insurance in a tongue-in-cheek way. Billboards pack a powerful punch, particularly for hungry commuters, when they stand out from the typical roadside ads. Chick-fil-A does this well by creatively using white space, misspelling text, and using a font that looks painted-on by the cow figures often outside of the billboard. Not only do they easily catch the eye, but they also fit cohesively with Chick-fil-A’s overall marketing strategy. 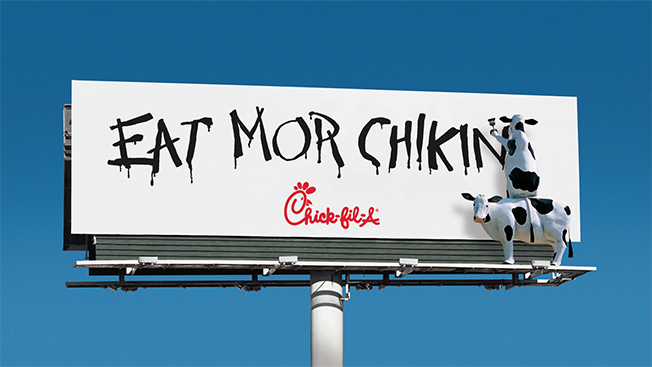 In fact, these types of billboards played a large part in building the Chick-fil-A brand, which started as a fast-food restaurant in malls but today has more than 2,000 locations. We like these billboards because they’re a departure from traditional, polished billboards. For the more casual brand environment of a fast-food restaurant, this works well. Liberty Mutual Insurance has a long-running campaign where people share insurance stories in front of the Statue of Liberty. Some of their newer ads, however, delve deeper into those stories by presenting people in real-life situations where they need help from their insurance agency. Take this commercial, for example, where a young man calls his dad at night for help changing a flat tire. The ad is relatable because we’ve all been there—either as the caller or the receiver of the call. Additionally, the commercial taps into our desire for safety for ourselves and our loved ones. Admin Bev loves this commercial for its relatability and humor, which lightens the tone of an ad talking about something that we need for the more serious moments of life—car insurance. Dinny Kinloch, Fresh’s president, spotted this eye-catching print ad in WSJ Magazine. As a luxury brand, Berluti fits seamlessly into this luxury glossy news and lifestyle magazine that appeals to lovers of fashion, entertainment, design, architecture and more. The simplicity and white space places the rich sheen of the shoe’s leather, the intricate stitching and the beautiful finish in the spotlight. 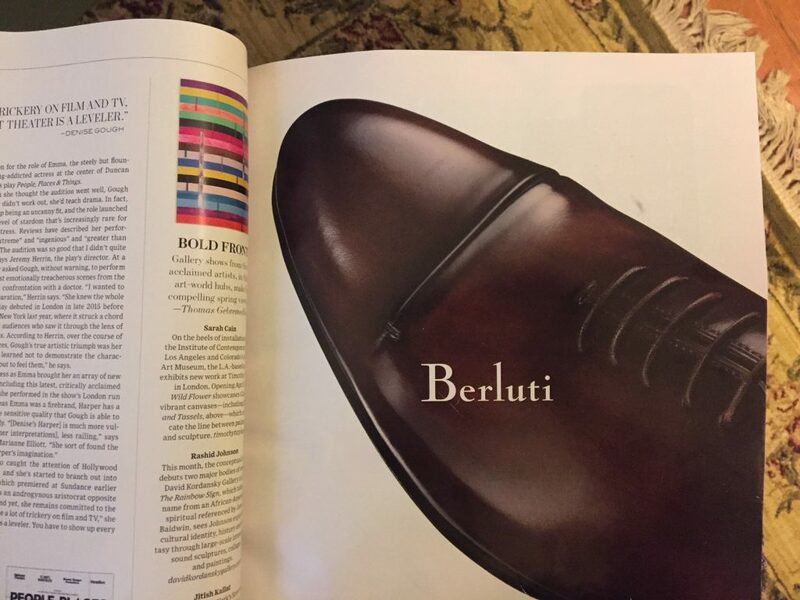 The positioning and coloring of “Berluti” helps the brand name stand out. The ad’s overall simplicity invites readers to learn more about its offerings and keeps the brand front-of-mind the next time you’re considering a luxury shoe purchase. Ads on Pandora are often a rude interruption to a customer’s listening experience. Tide finds a way to make the transition less jarring with song-like advertisements. By creating an interplay between an obnoxious voice illustrating a food that stains and a fluttery voice illustrating a favorite clothing item, Tide humorously taps into our desire to keep clothes free of stains. Plus, Social Media Manager Bethany says, these songs are incredibly catchy. More than once, she’s found herself humming them at work and around the house. Thinking about a financial group doesn’t normally warm the heart. But this ad from Principal Financial Group does just that by pulling us quickly into a story. Heartstrings are tugged as you watch an older man visiting senior living centers with reluctance, his son alongside him. None of the spaces seem right—until his son develops a plan with Principal Financial Group. This ad works because it draws you into the emotions of son and father in a situation that requires financial planning. As you walk through the story, the ad moves money from a cold, intangible realm to a warm, tangible place that allows you to take care of the people you love. Principal Financial Group does this so well, in fact, that a few people in our Fresh office tear up when watching these commercials. 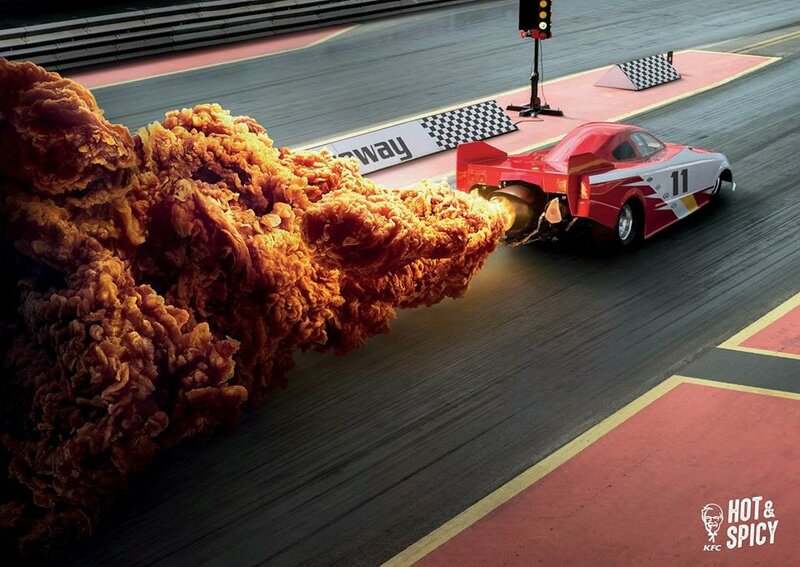 Is it fire or is it KFC’s spicy fried chicken? The delight of these creative ads that were developed for billboard and print campaigns rests in how the designs make the two items interchangeable. Our eyes are first drawn to the large quantity of fire (or larger-than-life chicken), and then further interested by the motion of the car. But when the KFC logo is spotted, our minds immediately jump to chicken. Suddenly, you can’t look at these images without seeing crispy, spicy chicken. And suddenly, you’re hungry for chicken, too! Often car advertisements focus on the features of the cars. These commercials take a charmingly unique approach by focusing on the life moments that happen in a car, illustrating them with the furry canine “Barkley” family. But using cute dogs isn’t a publicity stunt; it supports an underlying goal of Subaru as well. The car manufacturer has worked with the Center for Pet Safety for years to determine the best way to protect pups traveling with their owners. This ad in particular touches the heart of anyone who has dropped a child off for the first day of school, says Tracy, our PR expert and strategist. Which is why the commercials typically run as school starts up! Whatever the life moment, seeing them portrayed in such a unique way warms the heart with love. And that just so happens to be Subaru’s tagline. For many of us, including Art Director Sandra, the thought of Cheetos conjures up fun childhood memories. She and her siblings loved the snack and held their own interrogations when the Cheetos disappeared a bit too quickly from the cupboards. The success of this ad lies in the way it involves the whole family. It doesn’t focus solely on the kids, but involves the parents—and even the family pet. This furthers the idea that everyone loves Cheetos. And it may make you thankful there’s not a blacklight in your home the next time you polish off a bag of them! Digital Manager Aaron spotted this commercial during Sunday Night Football earlier this year and was shocked to see that WordPress.com investing in a TV commercial clearly targeting small business owners. At a second look, though, the focus on small business owners makes a lot of sense. WordPress knows they don’t need to reach professional web development agencies, many of whom know about and use WordPress. Instead, they’re focusing on a growth market: Small businesses that have a limited budget, limited time and limited knowledge of web development. By pitching a user-friendly space to make a website, WordPress empowers small business owners in an area they often need help, even though there are many reasons to go with a professional web development agency. 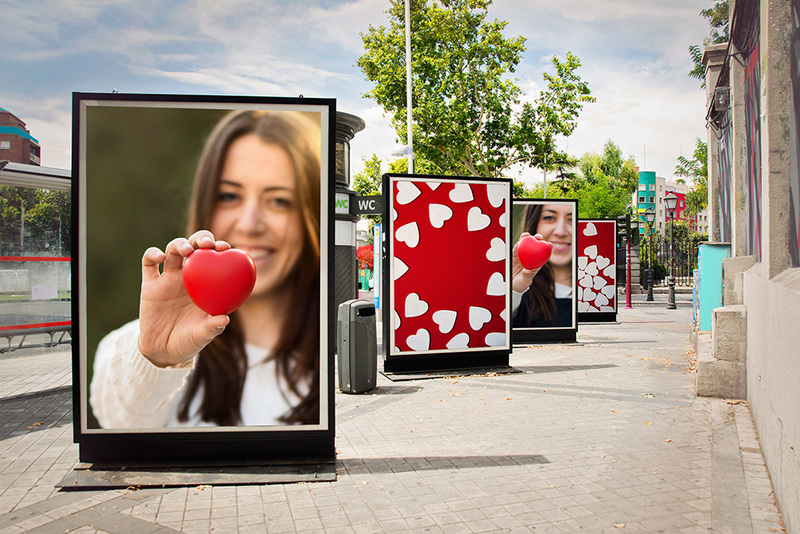 Creating an ad that catches the eye of your target audience can be difficult. But it’s not impossible. Employing humor, emotional storytelling, and in-depth knowledge of your customer goes a long way toward ensuring your advertisements will achieve the results you want. 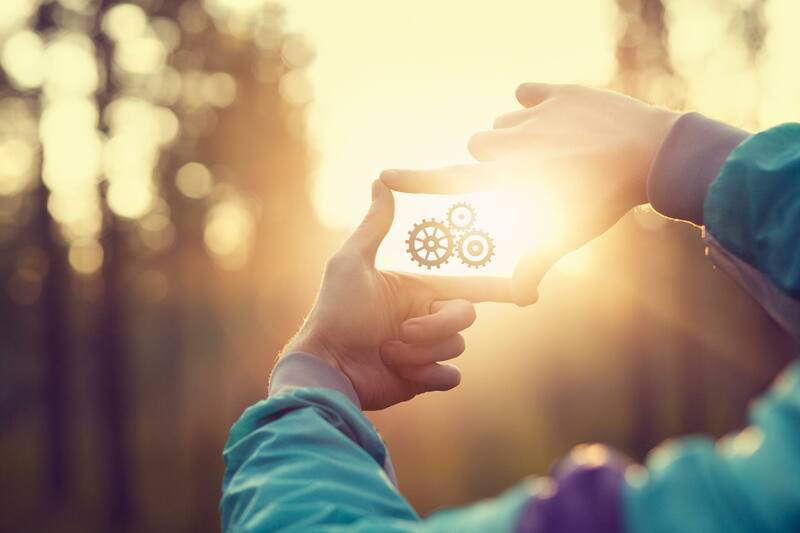 Struggling to find inspiration for your next ad campaign? Contact us today to learn more about how to get started with the right type of advertising.